NOTE: All events are listed at the request of the organizer. 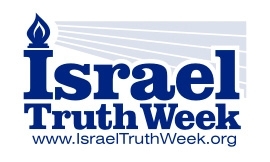 Events are listed as an advertising service only with the understanding that, unless otherwise stated in the listing below, no endorsement by Israel Truth Week is implied towards the listed organization or their event; and no endorsement by the organizer is implied towards Israel Truth Week and its activities. Sunday, February 22/15, 7:30 p.m.
Commemorating the 40th anniversary of the re-birth of Jewish Settlement in Judea and Samaria. Witness the rise of Jewish Culture on the Land at the cradle of Jewish civilization. 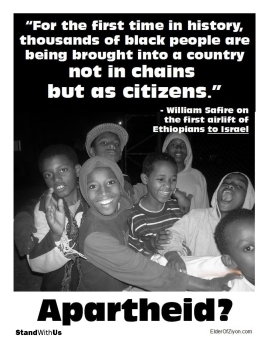 – Salomon Benzimra, Co-founder, Canadians for Israel’s Legal Rights (CILR.org); Author of The Jewish People’s Rights To The Land Of Israel. – Renanah Goldhar-Gemeiner, Canadian Jewish rights activist; co-author of Petition to House of Commons of Canada for the Reaffirmation of Jewish Legal Rights to the Land of Israel. – Raphaella Segal, “pioneer” founding member of Kedumim village in Samaria, Israel. Brings a video message from the community. ADMISSION: A $3 donation is welcome at the door. Coffee, refreshments & snacks served. 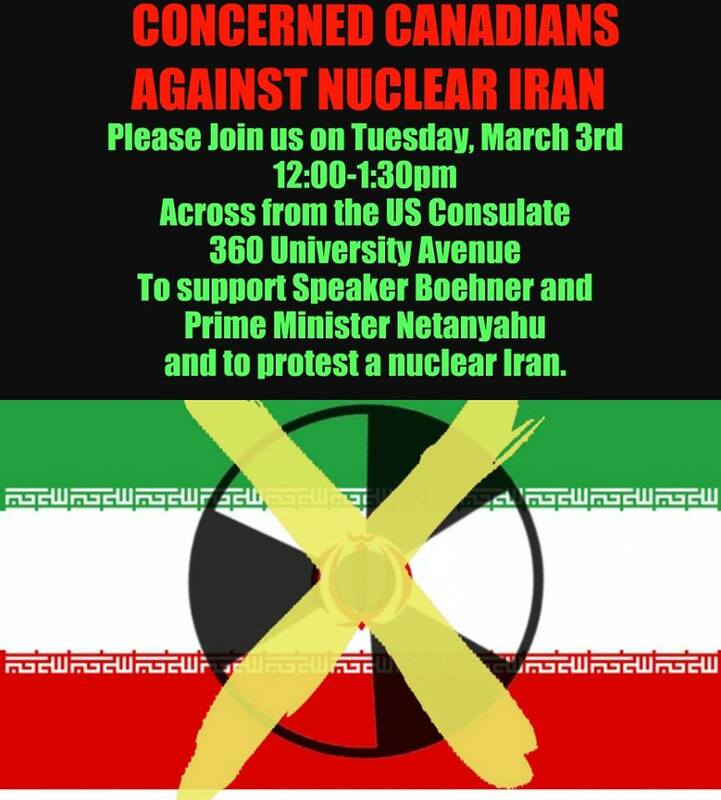 Tuesday, March 03/15, 12:00-1:30 p.m.
Join CONCERNED CANADIANS AGAINST NUCLEAR IRAN in a rally to support US Speaker Boehner and Israel Prime Minister Netanyahu, who was invited by Boehner to give a speech to Congress tomorrow about the dangers of a nuclear Iran. ADMISSION: Just your time! If you can, please bring a sign, i.e. ‘NO TO NUCLEAR IRAN’; ‘OUR FAITH IS IN SANCTIONS, NOT IN OBAMA!’. Monday, March 9/15, 7:15 p.m.
connect with their historical/familial Jewish roots, harking back to the expulsion of Jews from Spain (later Portugal and Italy) during the Inquisition that began in Spain in 1492. 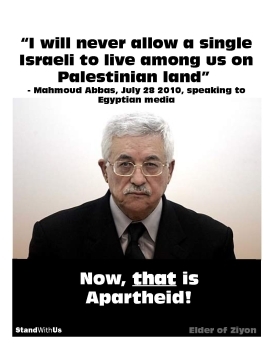 He has many tender and heart-warming stories of the “returning” Jews or Anousim, many of whom he has converted. back many who want to claim their Jewish heritage and faith. ADMISSION: $5.00 for Members; $10.00 for Non-Members. Register here. 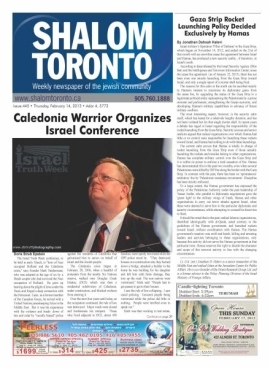 CONTACT ORGANIZER: Jennifer Badani, PR/Jewish Diversity Committee, Congregation Darchei Noam, peggysue45ca@yahoo.ca. 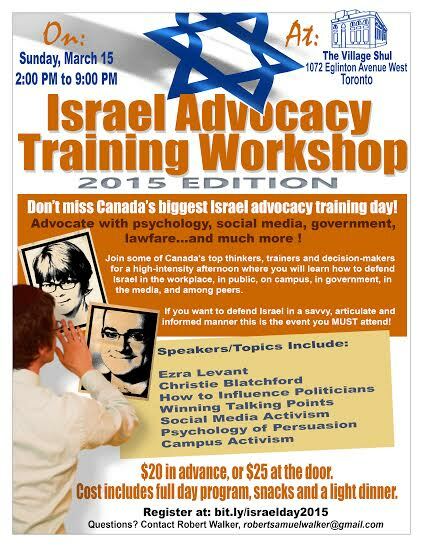 Join some of Canada’s top thinkers, trainers and decision-makers for a high-intensity afternoon where you will learn how to defend Israel in the workplace, in public, on campus, in government, in the media, and among peers. 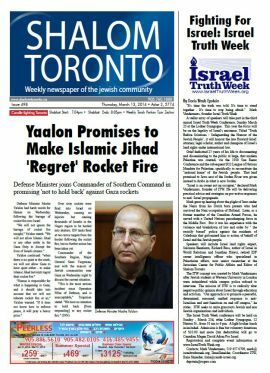 If you want to defend Israel in a savvy, articulate and informed manner this is the event you MUST attend! Last year, 200 attended this event. Don’t miss out this year. ADMISSION: $20 (includes light dinner & dessert reception). Register here. 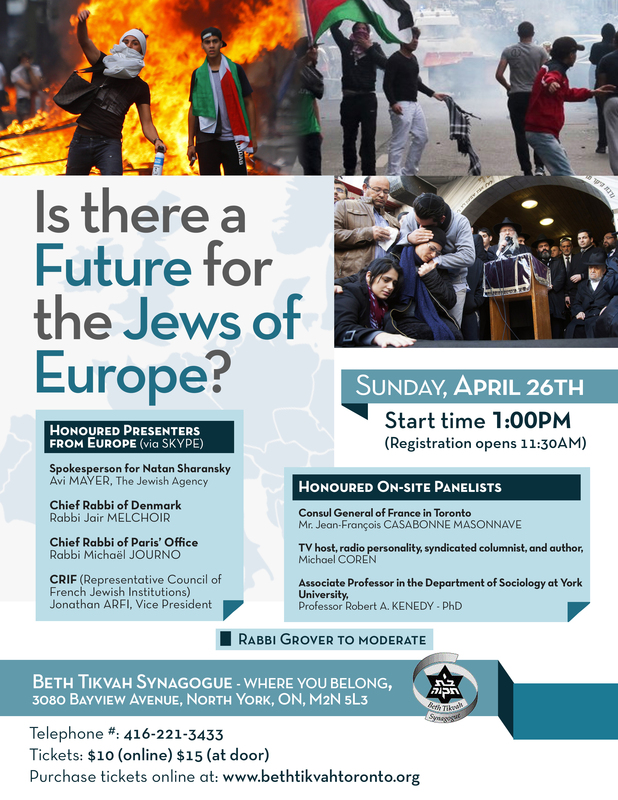 EVENT: Is There a Future For The Jews of Europe? 3. Associate Professor, Dept. of Sociology, York University: ROBERT A. KENEDY, Ph.D. ADMISSION: $10 (online), $15 (at door). Purchase tickets at www.bethtikvahtoronto.org.